When you invest in your leaders, you provide for your students. Below are PSBA's key events, held each year and designed for you as a school leader. Take the next step in your professional development with Applied School Director Training. Whether you are a new or more experienced school director, you will benefit from this foundational training, designed for the changing needs of your role. This interactive evening event asks district leaders to dive deeper into three areas of school governance: school finance, board policy and working collaboratively as a governance team. Prepare for future leadership positions and committee work in this workshop-style training led by experts and practitioners. The annual Board Presidents’ Panel is a unique opportunity for board leadership and superintendents to network with colleagues, to discuss common challenges and create innovative solutions. A panel of diverse board presidents share their expertise through a lively panel discussion. 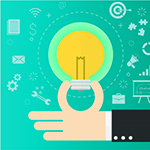 New and aspiring board presidents will receive resources to better understand their role, while also having a unique opportunity to connect with potential mentors. 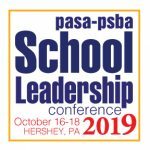 Veteran leaders will collaborate with colleagues and access valuable PSBA supports for their continued professional development. This is a complimentary member meeting. The live content featured in ten locations, will focus on school safety and security, with a representative of the Attorney General’s office presenting on the Safe2Say anonymous reporting initiative. 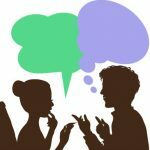 Additionally, a representative of PEMA will cover emergency preparedness planning and implementation, alternating at various of the ten locations with a behavioral health expert providing insights on suicide awareness/prevention and school climate. 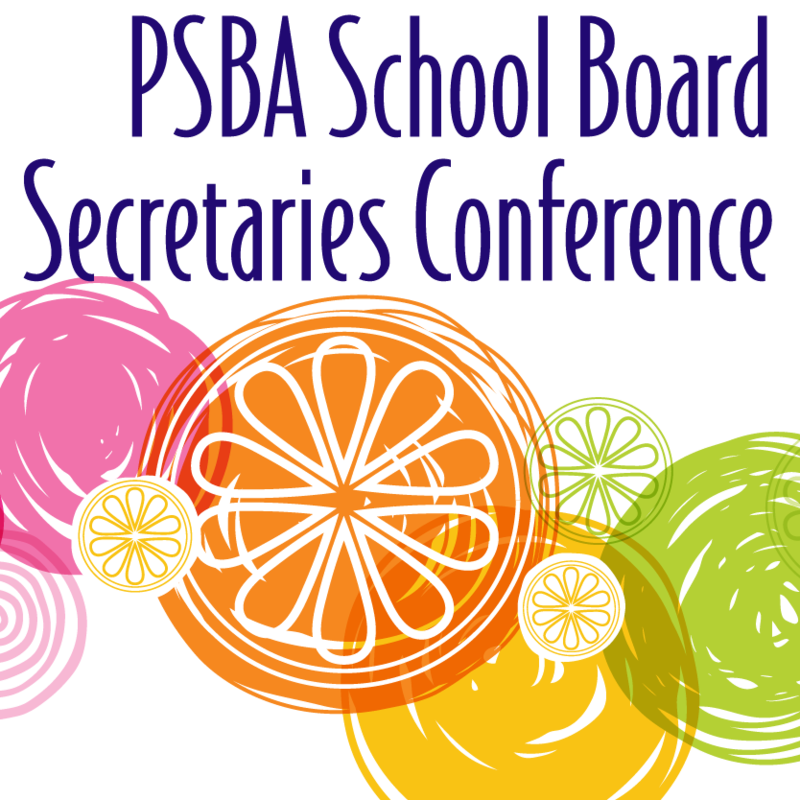 Legislative updates affecting your school entity will be presented by PSBA staff. PSBA’s Government Affairs team connects you with state legislators to advocate powerfully and directly on behalf of your districts, region and public education broadly. 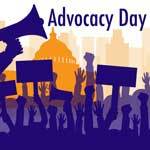 This is your annual opportunity to apply your advocacy skills by engaging with leaders on the Hill, along with other school directors who are passionate about public education. You will understand and be able to clearly voice PSBA's legislative priorities alongside stories and concerns from your district. Learn more. School board secretaries are an essential part of school boards’ success. This annual event is designed specifically to meet the networking and training needs of these key employees. The conference will provide the latest policy and legal updates, and help attendees refresh skills in preparation for the back-to-school season. 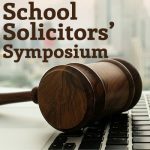 The annual summer Solicitors Symposium, which is held in State College, provides an informative and relaxed training and networking opportunity for school attorneys. 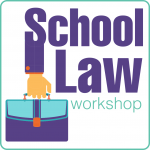 This day-and-a-half program focuses on topics of special significance to the practice of school law, featuring Pennsylvania’s best-known experts in various areas of school law practice. 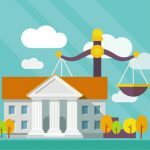 Participants may earn up to 7.5 CLE credits (6.5 substantive, 1 ethics). Learn more. 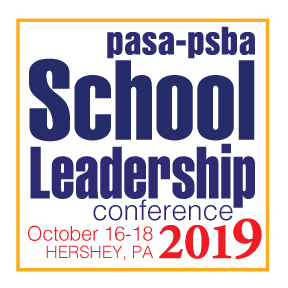 The annual School Leadership Conference held at Hershey Lodge is PSBA’s culminating educational and networking event. Attendees will spend multiple days learning from expert speakers and experiencing the latest in education technology. Celebrate the best of public education with the highly anticipated student showcase, the Education Excellence Fair and nationally acclaimed keynote speakers. More information to come. Registration opens in May. Build brand awareness with school board leaders and administrators through sponsorship of PSBA Signature Live Events. For information, contact Ashley Lenker White, senior director of partnerships and innovation, (717) 506-2450, x-3316.